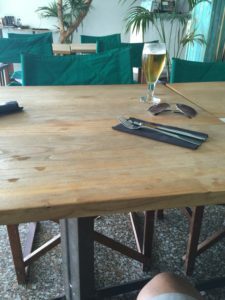 How many times have you been out to a restaurant or bar and sat down to enjoy your time out with dinner and a beer or wine and the table starts to wobble? This has happened to me hundreds of times so it must have happened to you! A quick beer mat or tissue under the leg and it’s sorted, yeah but how annoying! 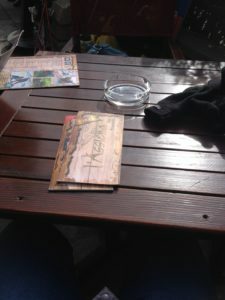 I thought I’d write about the phenomenon, we have all experienced it at one point or another! 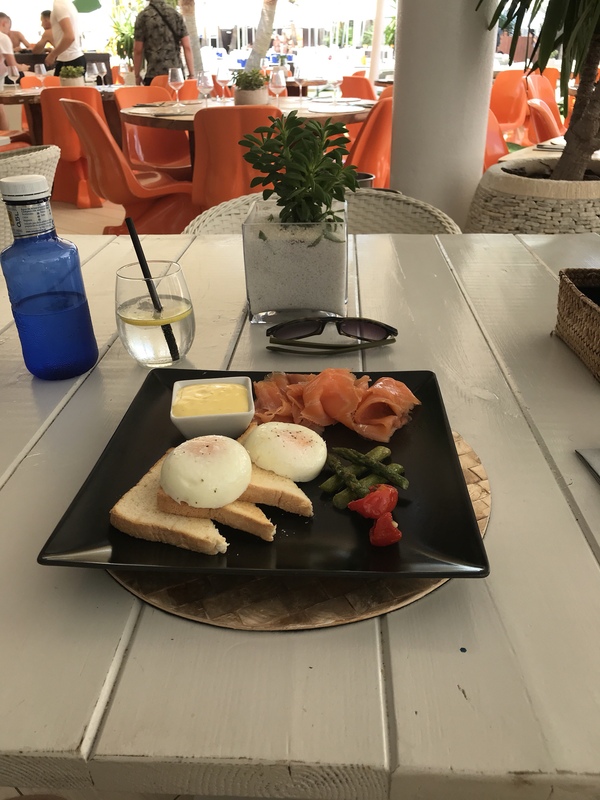 Today I’m visiting Ocean Beach Ibiza for breakfast even though it is half past one, I’ve order Poached eggs with salmon. Lovely! Only a minor wobble on the table not enough to disturb but enough for inclusion! No need to give a rating here food and venue are fantastic! Today I’m in Royal Garden restaurant on the beach front in Tenerife Las Americas, just in front of the infamous Veronicas strip. Nice views of the surf from here and great service from friendly staff. Great coffee and I indulged in some tapas which were reasonably priced and actually spot on. Recommended entirely. 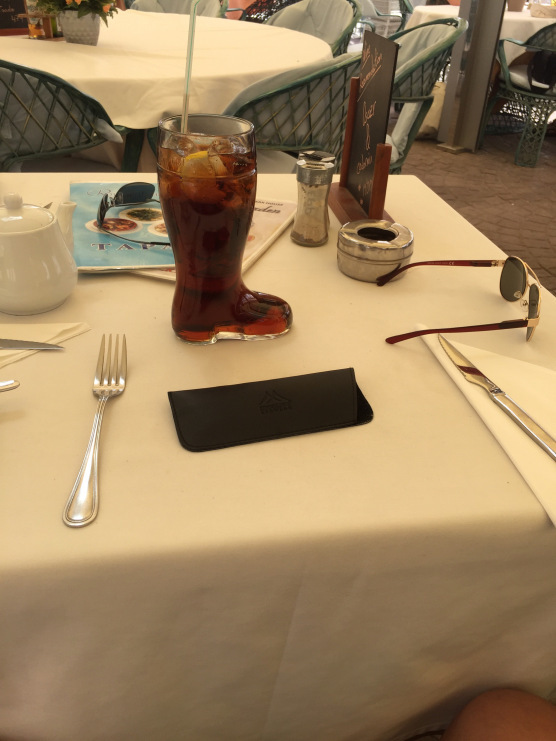 However, som eone’s put the boot in! The first wobbly table for the blog, (pictured above) comes from L’Assieta in Sauze Doulx, Italy. Strange enough all ok until the pizzas arrived. Great little popular restaurant in the middle of the village. A 7/10 for sure!